Sega has been releasing new Android games for their SEGA Forever program on a bi-weekly basis for quite a while now. 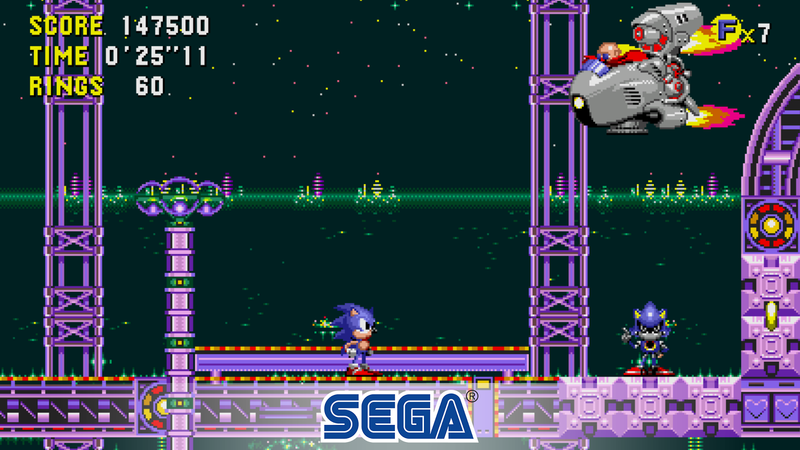 Sonic CD Classic is the latest to hit the Play Store. It is, of course, an HD port of the classic Sega CD platformer. Just like every other SEGA Forever release, Sonic CD Classic is a free-to-play title with a single $1.99 in-app purchase to remove the game's plentiful advertisements. Sadly I do not recommend spending any of your money on this release, which I will detail in full below. Okay, so I would like to take a moment to explain why you should probably avoid giving Sega any of your money for this re-release. 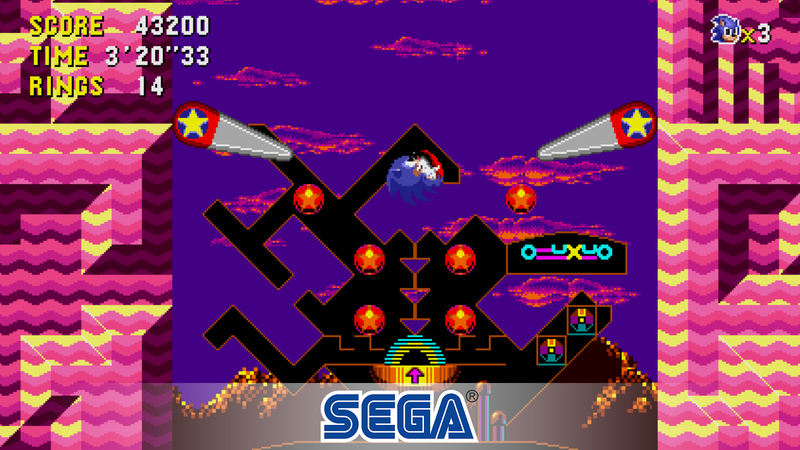 This is not Sega's first Sonic CD title on Android. The original Android version hit the store in 2011, and it was priced at $1.99 and had no ads or in-app purchases. Then in 2016, it was removed from the Play Store thanks to an issue with the downloader code. It was never fixed. Anyone who paid for the game still has access to the title, but whether or not it runs is wholly dependent on whether you experience the downloader bug or not. Another side effect of pulling the game is the fact that it will never see another update, so it will not only stay bug-ridden, but it will inevitably become incompatible with the OS the further Android is updated. Now, what I find so curious is why the customers who supported Sega by paying for the original premium release are blatantly being left with a buggy game that will never see another update. Sega has clearly fixed the code to release this updated "classic" version. When your only choice is to stick with the buggy old release or pay again for what is obviously the exact same game with an important bug fix, the obvious solution is to no longer support Sega on Android in any shape or form. What guarantee is there that Sega won't pull these Forever titles from the Play Store after you have paid to remove the ads, and why in the world would anyone who has been screwed by Sega's removal of their older premium games ever pay for the exact same copies when they are inevitably re-released as a Forever title? Frankly this whole SEGA Forever program is a freaking joke. Oh, and if you aren't too concerned about Sega's transgressions against their own customers and just want to know if the game is any good, I can confirm it mostly works as expected. 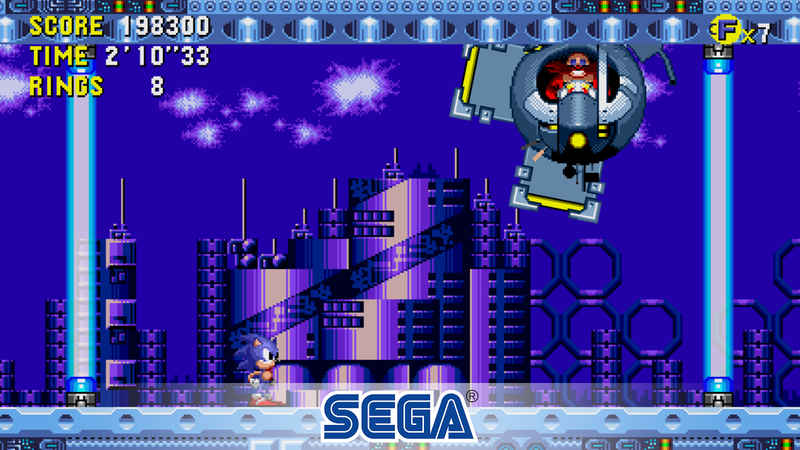 Unlike the other Forever titles that use an in-house emulator, Sonic CD Classic actually has working HID controller support thanks to the fact that Christian Whitehead created the original HD port. It would seem even his old work manages controller compatibility better than any of Sega's current in-house efforts. If you do plan on playing for free, you can expect quite a lot of ads. Anytime you pause the game a 30-second video advertisement will play. These often run at a vastly louder volume than the game, which probably isn't Sega's fault but is still very annoying. And if you happen to have an 18:9 device and plan on playing fullscreen, my experience says you will want to avoid doing so as this tends to break the game by sporadically creating invisible characters and enemies. Honestly, I find it mind boggling that Sega is so consistent with their anti-consumer practices. Normally when a company rebrands its products they try to do better than they were previously, but Sega, man, they have gone in a whole other direction. It makes me so sad to see such great games ruined by the incompetence of this company, and there appears to be no relief in sight. 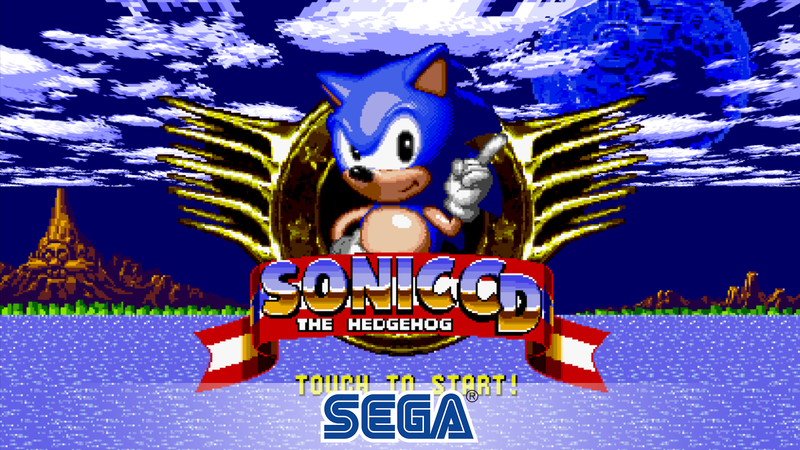 If you absolutely have to play Sonic CD on Android I suppose Sonic CD Classic will do, but I strongly encourage you to head my warning that giving Sega any money for their Android products is a horrible idea. History shows Sega does not care in the slightest about what you have paid for and will inevitably try to re-sell you their games as many times as they possibly can.